Today Photography is no longer limited to Professional Photographers who click the beautiful memories of others. It’s all because talking selfies are becoming more common and trending. More and more selfie lovers click their photos and share it on social media. So to provide you better Photography, there are many selfie tools and photography gadgets in the market for your smartphones. Here are some 9 Gadgets for better photography with your Mobile Phone. 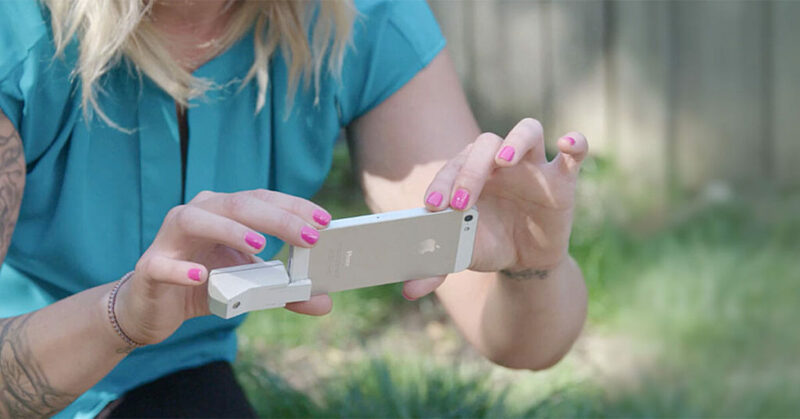 Bevel is the world’s first attachment capable of capturing real 3D photographs on any smartphone or tablet. You can even use Bevel for 3D printing. Bevel uses an eye safe laser light, and the existing camera on your Android or IOS device, to capture photographs in a whole new dimension. 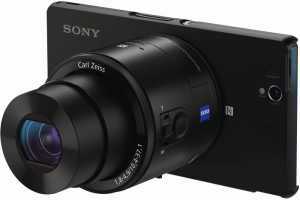 Smartphone cameras have improved dramatically, but most still can’t achieve the image quality of high-end cameras, Sony makes it easy with Sony DSC-QX100 is a smartphone-attachable lens-style camera. This devices turns any smartphone into a DSLR-caliber camera. Just connect the lens with your smartphone and take your memorable pictures like never before. 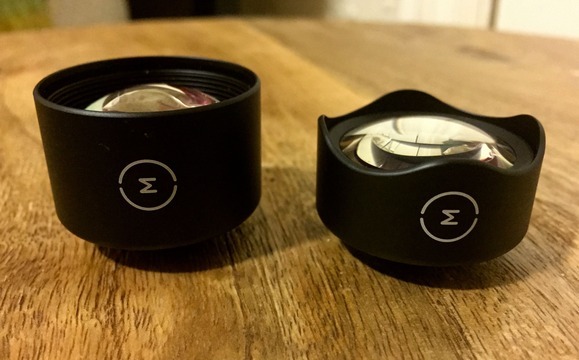 Moment Lenses are some of the best lenses for smartphone photography. 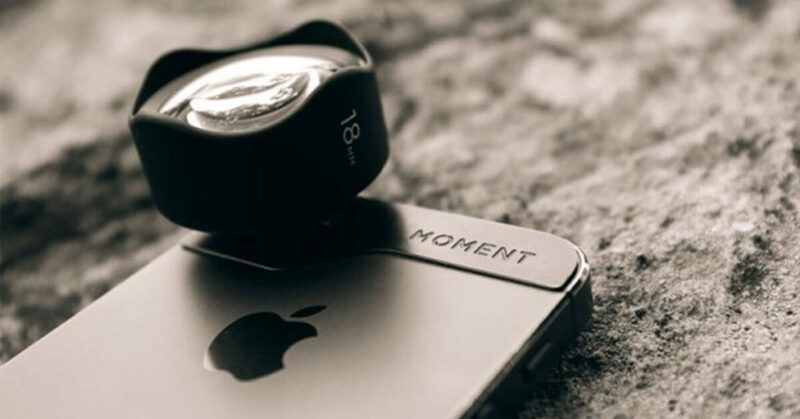 If you want better photography with your smartphone then Moment Lenses are some of the best choice for you. Left: Moment’s telephoto lens. Right: Moment’s wide-angle lens. You love talking selfies but don’t love selfie sticks. Don’t worry Muku Labs’ make is possible for you by introducing remote control device for your Smart Phone. Its called Shuttr. 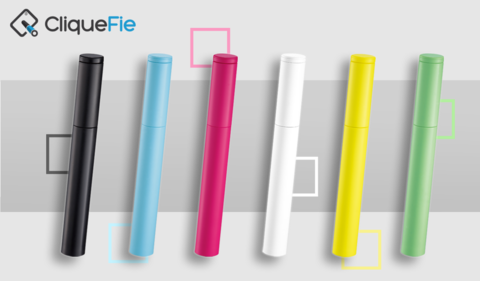 CliqueFie is just a complete package for Selfie Lovers. It is a light weight, portable selfie stick for your smartphones. Its double pull tabs makes it easy to attach and deattached your cellphone with one hand and ensure your devices is secure and safe. If you are like most people then you take a lot of snapshots with your smartphone. And, sure, you probably occasionally flip through them to show shots to your friends and family, but you rarely print them. 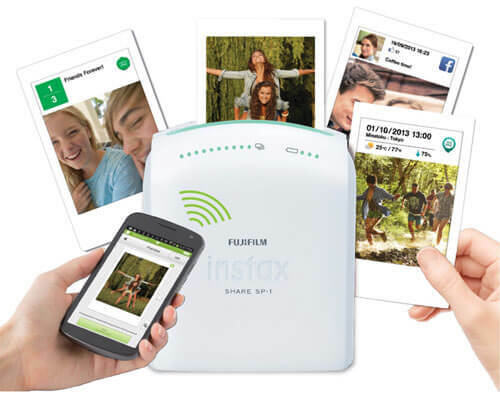 Fujifilm’s Instax Share SP-1 is a portable printer that lets you print smartphone photos anytime, anywhere. Just download the Instax Share app on your mobile and send the photo via the app to the dedicated smartphone printer to print high quality credit card size photos. Solocam is the first selfie stick that integrates a new and improved stick design with a high definition sound and recording system. Whether you are an aspiring artist or a selfie enthusiast, the Solocam is the ultimate tool for your video creations! Tired of bad lightening while taking Selfies. 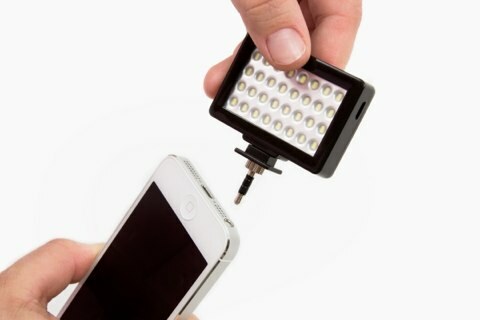 Try Pocket Spotlight, a continuous light source that you can use on and off your phone. It has more LEDs for brighter light and has a smaller size so it’ll truly fit in your pocket. Life-Phorm is an adaptable tripod for smartphones, with joints you can bend and a strong and secure clamp that holds on to your smartphone, tablet, or professional camera. Please share your comments and don’t forget to tell us your Mobile Photography Gadget. We are always happy to share it with other peoples. Yes @Rabiya you are right. It looks like a spider. 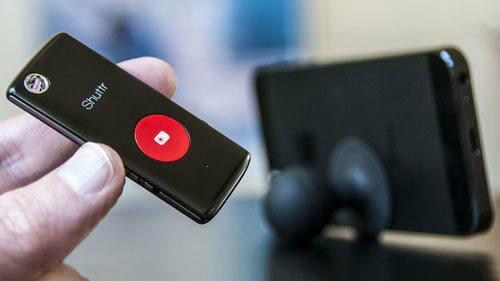 I’d only hear about Ollo Clips but I’m glad to hear there are a lot more products on the market! I love the camera on my iPhone and I think an attachable lens would make me love it even more!